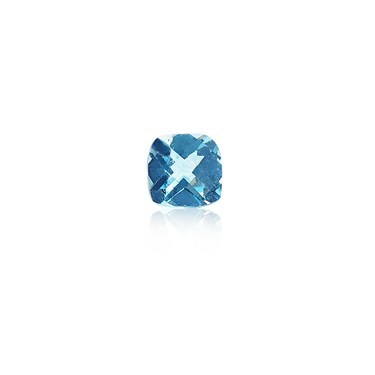 For a bright addition to any Storie charm locket, introduce this dazzling Blue Topaz charm. Along with meaningful Storie charms to tell your unique story, this Blue Topaz charm will give your custom charm locket a touch of decadence with glistening ice blue tones. Each custom Storie locket is designed to be opened and personalised with your choice of floating charms which hold significance with you - creating truly treasurable Storie lockets unique to you and your journey.